If you have a Frozen fan in your house, this is a screaming hot deal! 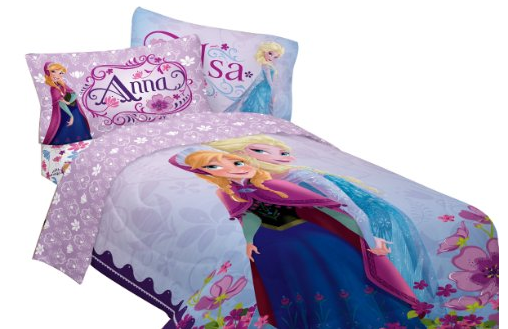 Get this Disney’s Frozen Twin Comforter for Only $26.39! This comforter is 63% off and it won’t last long so HURRY!